As part of the broader IntLawGrrls series on accountability at the Special Court for Sierra Leone, this post considers the uptake of arguments made by prosecution and defense in their final briefs in Trial Chamber II’s summary judgment in the Taylor case. As noted in previous posts, the Chamber has not yet produced a full judgment, so we are unable to assess how its determinations were made and what evidence it was based upon. This may complicate efforts by both parties to substantiate their sentencing briefs, which are due on May 3 for the prosecution and on May 10 for the defense. (Article 18 of the Statute; Rule 88 of the RPE). The forty-four page summary judgment read by Judge Richard Lussick on April 26 was made available on the court website. There has been no indication from the Special Court as to when the full-length reasoned judgment will be available, and Trial Chamber II stated that this summary judgment – which does not contain footnoted references to specific witness testimony and documentary evidence – should be sufficient to form the basis for the parties’ appeals. Meanwhile, full judgments in the cases against members of the Armed Forces Revolutionary Council (AFRC) and the Civil Defence Forces (CDF) were available on the respective days when the verdicts were announced. Te full judgment in the case against members of the Revolutionary United Front (RUF) was provided within a week of the summary judgment. Given that closing arguments and final oral responses from both parties in the Taylor trial were heard over one year ago and that the Chamber has had over half a year since the estimated delivery date of the judgment (late September 2011), it is unclear why Trial Chamber II was unable to produce a full judgment in time for last week’s verdict. Much of the prosecution’s brief focuses on Taylor’s involvement in key arms shipments in advance of critical military operations by rebel forces in Sierra Leone, with particular attention paid to his role during the ‘junta period’ (May 1997 – February 1998) and its aftermath, when RUF/AFRC forces attempted to regain control of the government culminating in the early 1999 invasion of Sierra Leone’s capital. The prosecution alleges that diamonds were supplied to Taylor throughout the ‘junta period,’ and that Taylor provided advice to the RUF/AFRC following the collapse of the junta in February 1998, implementing reforms that enabled them to regroup for the 1999 invasion. 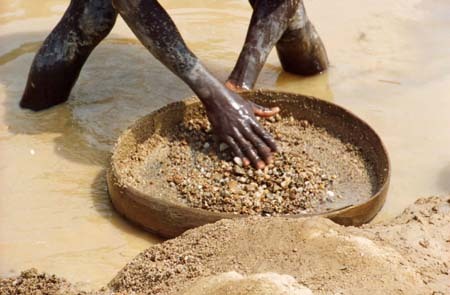 (credit for undated USAID photo of man panning for diamonds in Sierra Leone) Notably, the three individuals in the case against members of the RUF were not found to be responsible for the 1999 invasion, which is one of the most notorious episodes in Sierra Leone’s decade-long conflict. The defense case focuses on the political dimensions of the trial, the possibility that witnesses may have been induced to testify through payments, procedural irregularities, and Taylor’s lack of effective control over the RUF/AFRC. Taylor’s final brief argues that the trial was based on the interests of the U.S. government, noting that U.S. officials were given a copy of the Taylor indictment two months before it was formally unsealed. The defense also maintains that solely indicting Taylor was unjustifiably selective when the prosecution had alleged that Muammar Gaddafi (of Libya) and Blaise Compaoré (of Burkina Faso) were also complicit. According to the defense narrative, the alliance broke down in 1992, and Taylor was not involved with the RUF until he re-engaged as a regional peace-broker after assuming the Liberian presidency in 1997. All subsequent involvement with RUF actors was in Taylor’s capacity as mediator, including the provision of a guesthouse in Monrovia and meetings with RUF leaders such as Sankoh, Sam Bockarie, and Issa Sesay. Furthermore, the accused argued that he lacked effective control over Liberian forces at the Sierra Leonean border, and key insider witnesses of the prosecution were responsible for the alleged arms shipments. The summary judgment notes the defense claim that Taylor’s prosecution was ‘selective and vindictive in nature… on the basis of political motives and interests’, but it finds that the accused was not singled out for prosecution (para. 13). It does not engage with the defense’s political claims or challenges to the credibility of prosecution witnesses. While rejecting the prosecution’s grand theory of Taylor’s creation of and control over the RUF extending back to the early 1990s, the Chamber finds that Taylor regularly engaged with RUF leaders through supplying arms and ammunition in exchange for diamonds throughout the indictment period. The Chamber accepted virtually all of the prosecution’s dates and locations of the crimes named in the eleven counts of the indictment, with few exceptions. 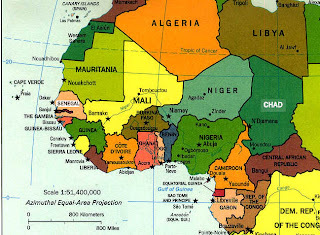 It slightly narrowed the dates in relation to crimes committed in certain districts for the sexual violence and enslavement counts, and it found that crimes had been committed in locations not charged in the indictment for some counts concerning sexual violence and physical violence. 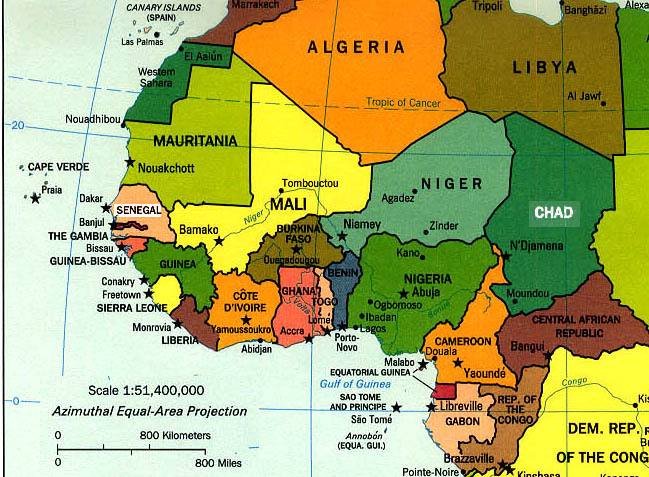 The prosecution had not pled particular dates or locations on count nine (conscripting and enlisting child soldiers), and the Chamber added particulars by finding that these crimes had occurred in eight districts of Sierra Leone, essentially determining that the use of child soldiers had the broadest geographical spread of all of the alleged crimes. The first count, acts of terrorism, was handled somewhat differently from the other counts due to the structure of the indictment: the Chamber found evidence of acts of terrorism throughout the commission of various crimes described in counts two through eight (unlawful killings, sexual violence, and physical violence) in addition to the acts of burning alleged under count one, which the Chamber claimed were committed with the purpose of instilling terror in the civilian population. While findings of guilt on all eleven of the indictment counts have been largely considered a success for the prosecution, they were less successful at convincing the Chamber on modes of liability. Much of the evidence led on Article 6(3) of the SCSL Statute, pertaining to superior responsibility, and the rather controversial ‘joint criminal enterprise’ liability was rejected, with the Chamber determining that, while Taylor may have enjoyed ‘substantial influence’ over rebel leaders, he lacked effective control over the RUF/AFRC. Instead, Taylor was only held responsible for ‘planning’ and ‘aiding and abetting’, modes of direct responsibility under Article 6(1) of the Court Statute. A key finding – and one that will need to be examined in greater detail when the full judgment is produced – is that Taylor was directly responsible for planning the 1999 attack on Freetown together with RUF leader Bockarie. The summary judgment holds that the crimes committed in the course of the Freetown invasion ‘resulted directly from the plan made by [RUF leader] Bockarie and the Accused in Monrovia’ (para. 173). The judgment draws upon the prosecution’s claim that Taylor instructed Bockarie to ‘make the operation ‘fearful’’, but the causal link between this plan and the mass atrocities of the 1999 Freetown invasion remains elusive without the reasoned judgment. Given the weight of this finding – which drives one of the two forms of liability that Taylor was convicted on – the Chamber would do well to publish its full judgment as soon as possible.